Follow these easy steps to grow different types of bean sprouts at home. Use them in salads and stir fries. 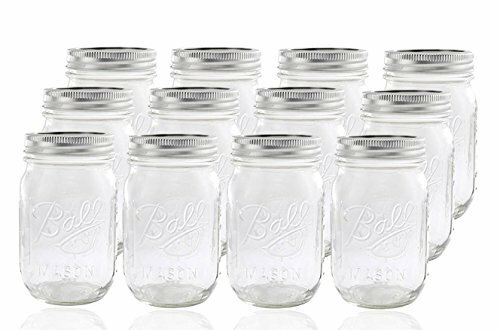 Mason jars are great for this, but you can use almost any glass jar.